The body that runs the university technical colleges has been making bold claims about a surge in demand for places for 14-year-olds. New figures shared exclusively with FE Week by the Baker Dearing Trust indicate that applications from 14-year-olds are running at nearly “double the rate” compared with last year. Silverstone UTC, for example, currently has 201 year 10 students applying for a place in 2017/18, despite only 86 showing interest in February. 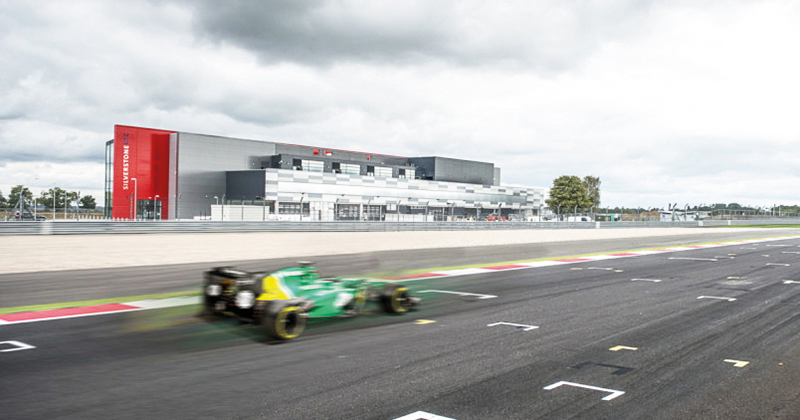 Last year the college, which is based at the famous Silverstone motor-racing track, had 149 year 10s apply in total. Aston University Engineering Academy in Birmingham had 140 year 10s on its waiting list in 2016/17, but that figure has risen to 270 for this year. And UTC Sheffield has had 389 applications for year 10 this year compared with 218 last year. If demand truly is on the rise, it will come as a welcome development following years of low student numbers at many UTCs, of which seven have closed or announced plans to do so. The “trend is very encouraging”, according to Charles Parker, the chief executive of the Baker Dearing Educational Trust. “Applications for year 10 entry to UTCs in September 2017 are running at more than double the rate compared with this time last year,” he added. BDT claimed this trend is being replicated with many other UTCs, but could not provide other examples. The UTCs which revealed improved application rates have partly ascribed it to a change in the law, which now requires every local authority in England to write to parents of 13-year-old children telling them about local 14-19 institutions. These were sent out for the first time in February and March. Neil Patterson, the principal of Silverstone, which is rated ‘good’ by Ofsted and has 430 learners on roll, said its “unique” location meant Northamptonshire county council and a number of other local authorities wrote to parents, resulting in “a surge of applications like we have never seen before”. Mr Patterson told FE Week he was “delighted” and that the UTC is “now significantly oversubscribed”, claiming this “shows the problems of recruiting at the age of 14 can be overcome”. The next area that needs to be addressed, he said, is “decent information being provided in schools”. Mr Patterson believes this will happen from this September, when the new Baker clause, passed with the Technical and Further Education Bill, will oblige schools to give FE providers, including UTCs, access to their pupils. Daniel Locke-Wheaton, the principal at the 509-learner Aston University Engineering Academy, also hailed the effectiveness of the letters from local authorities. While they resulted in more people knowing about his institution, he admitted he had received “numerous complaints” from parents because the letters went out after the application deadline in January. “They [parents] weren’t very impressed about that,” Mr Locke-Wheaton told FE Week. “This year it will go out in September, so that will make a big difference. 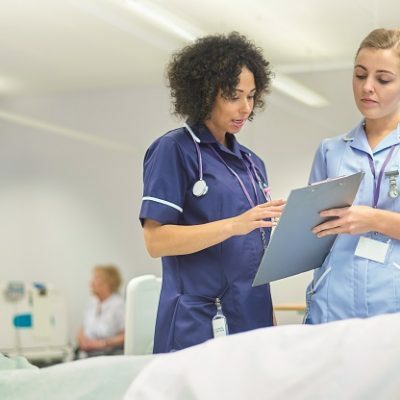 An FE Week investigation in April revealed that learner numbers dropped at around two thirds of established university technical colleges this academic year. UTC Plymouth then announced in May that it would not be taking on any new year 10 students from this September owing to dwindling learner numbers, and two weeks ago Leigh UTC in Kent announced it would be opening a feeder school next door to ease recruitment worries.